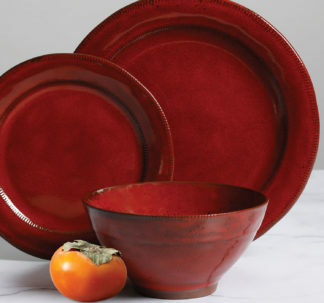 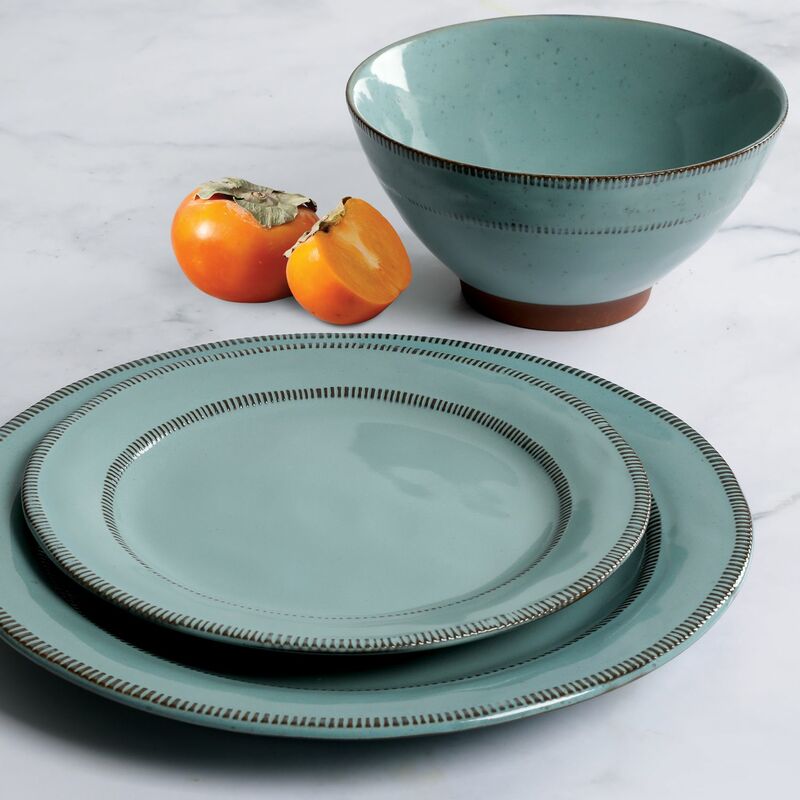 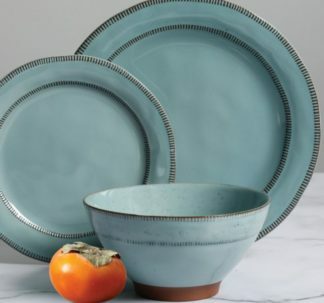 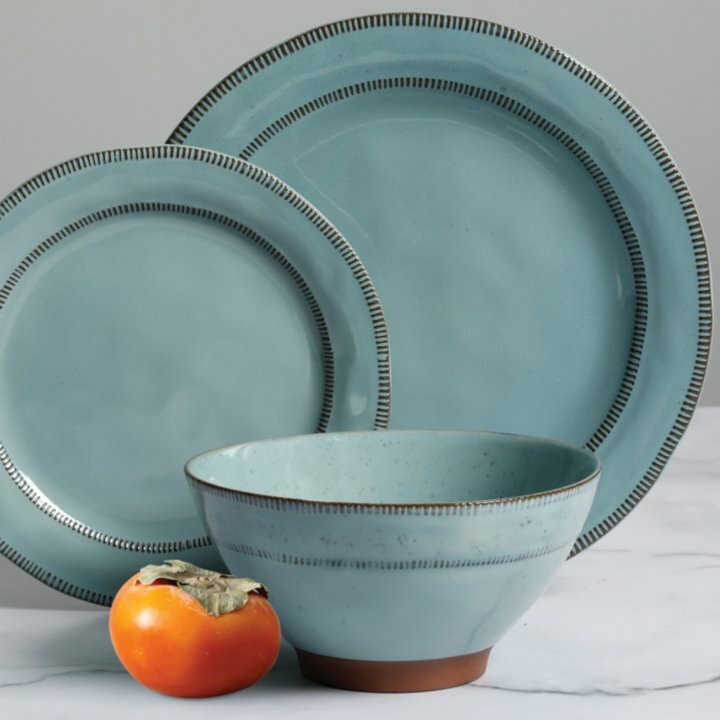 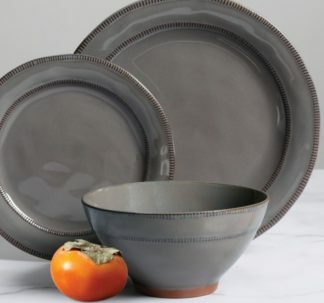 Combining durability with beauty, the Reactive Glaze Terracotta Dinnerware Set from Gibson Elite makes every meal feel like a special occasion. 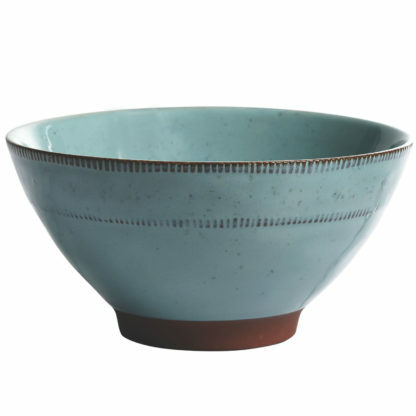 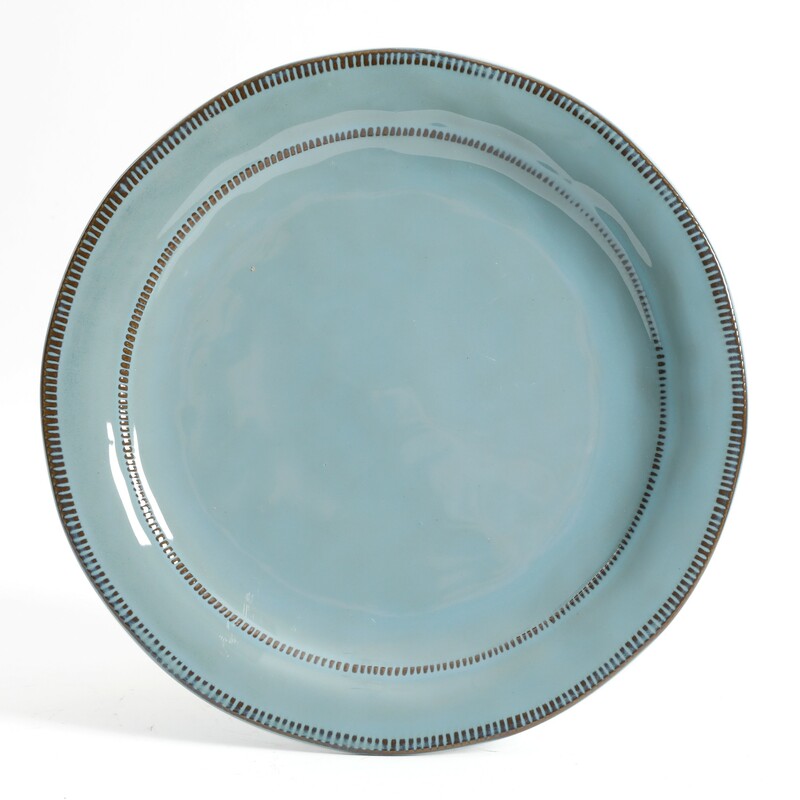 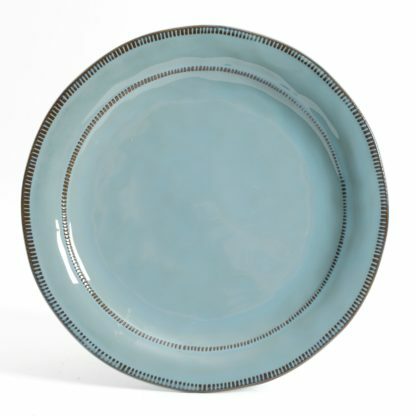 The reactive glaze finishing gives each piece its own authentic and unique mottled coloring meaning no two are alike. 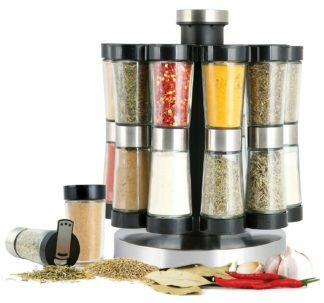 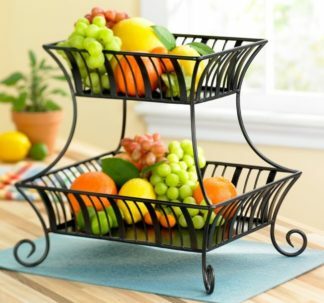 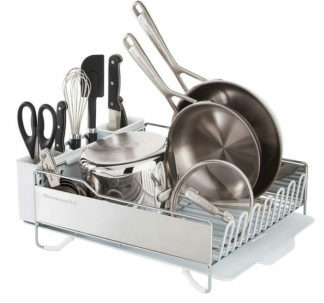 Perfect for entertaining and everyday dining.